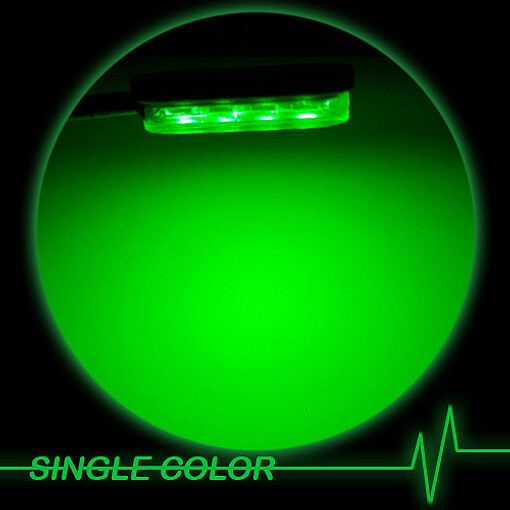 Single color LEDs don't necessarily need a remote control to operate them. Some customers use a simple on/off hard wired switch which works well. 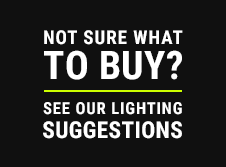 Other customers however want to take advantage of wireless technology to make it more convenient to operate their LED lights. At Boogey Lights® we offer several solutions to control single color LEDs with a remote control.